We know that figuring out the health care system is overwhelming at times. 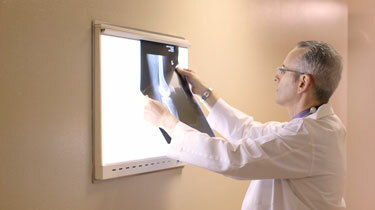 OptumCare® works with your doctors to help make the process easier for you. See how our care coordinators help support our members.